French luxury label Hermès has opened a major new store in Hong Kong this January that evokes an urban bamboo forest, reflecting local building traditions as well as back-to-nature ideals. 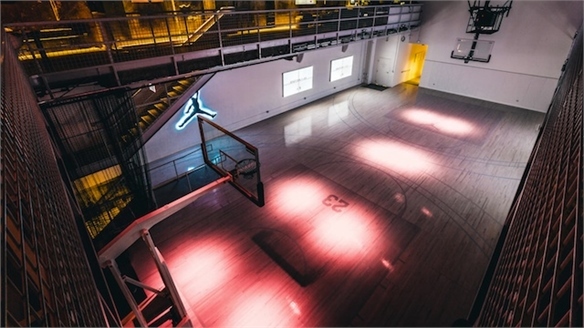 Dubbed the Orange Box and designed by Paris architects RDAI, the 9,167 sq ft space taps into local heritage. Copper-coloured anodised aluminium tubes resembling bamboo decorate the exterior, while real bamboo is used inside for staircases and flooring. Bamboo is familiar to Hong Kong residents as the material is traditionally used as scaffolding for buildings throughout the city. 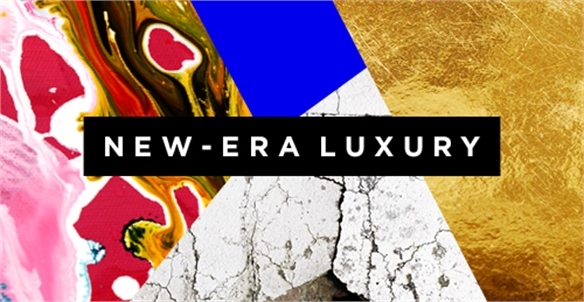 Hermès is recognised as a prime example of a European brand working hard to adapt its message for the Chinese shopper. The luxury group has even backed the launch of a separate label with a Chinese name – Shang Xia – in which it has a majority stake. Hermès has also calibrated its new store to appeal to Hong Kong and mainland Chinese shoppers with an emphasis on limited-edition product. Created exclusively for the opening of the store, a new series of handbags and silk scarves is adorned with handpainted designs of horses – reflecting the brand’s equestrian origins – as well as city skylines suggestive of Hong Kong. 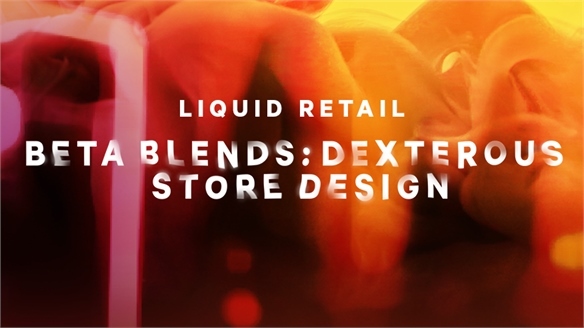 The store also offers spaces for VIP customers, who can be looked after in discreet lounges, made flexible with openwork screens and moving partitions. It spans three floors, covering menswear, womenswear and homeware. 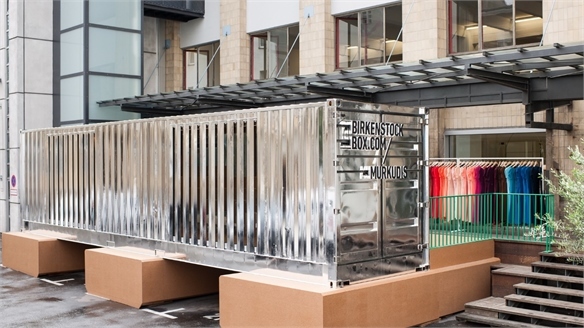 For more on the power of adapting to local tastes, see Local Matters: New Glocalisation Strategies and Birkenstock Box: The Glocal Pop-Up. Crafting Textiles to Create Meaningful Consumer Product Textiles Craft Meaningful Product Textile designers are crafting fabrics that depict heritage motifs to transform materials into artefacts imbued with cultural and personal value. 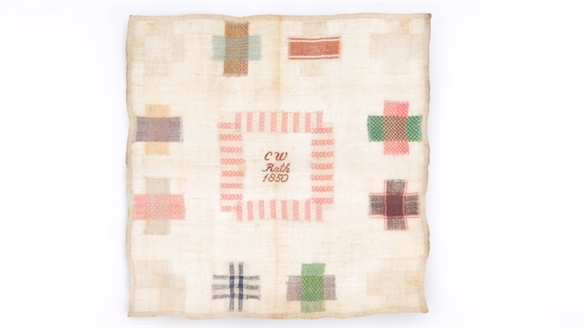 Beyond decoration, textiles can be used as tools to communicate geographic and cultural histories, as seen in Colourful Exhibition Celebrates Folk Textiles. US textile manufacturer Maharam achieves this in its latest collection, illustrating how updated legacy patterns can give contemporary product a crafted quality. 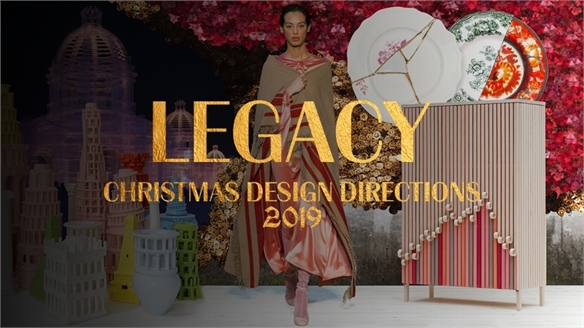 Christmas 2019 Design Direction Legacy Christmas 2019: Legacy Representing the past and the present, Legacy serves up a montage of traditions and rituals both old and new. 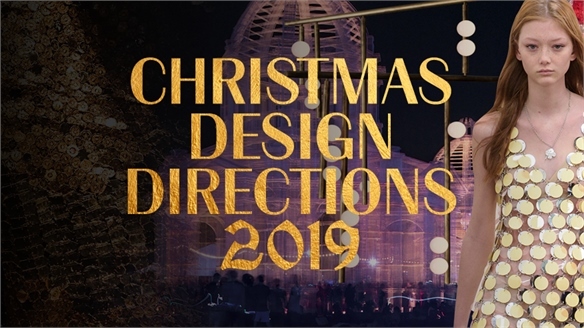 Bold brights are paired with greyscale tones and patinated gold, while an eclectic material mix tells of personal histories for the festive season. 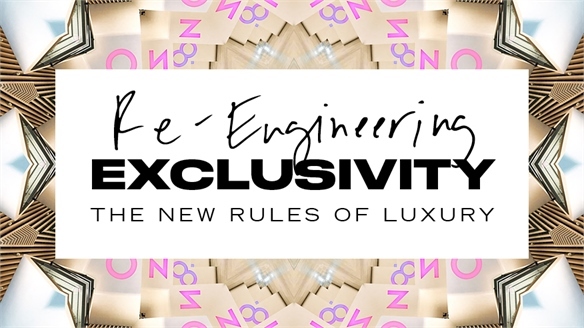 Inclusive Luxe: Hermès Scarf Tune-Up Inclusive Luxury: The Hermèsmatics In preparation for the 80th anniversary of its scarf division La Maison des Carrés in 2017, Hermès has already begun paying homage to its most iconic product – the printed silk scarf. 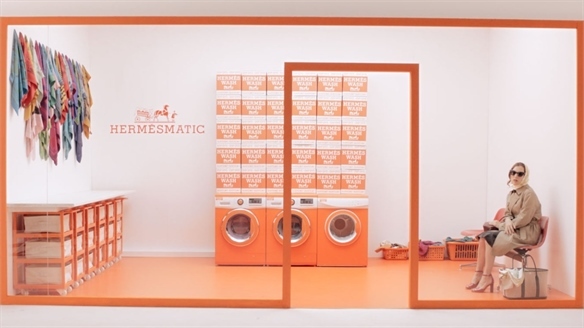 A series of retro-style laundry pop-ups will include a free scarf-refreshing service, regardless of the brand. 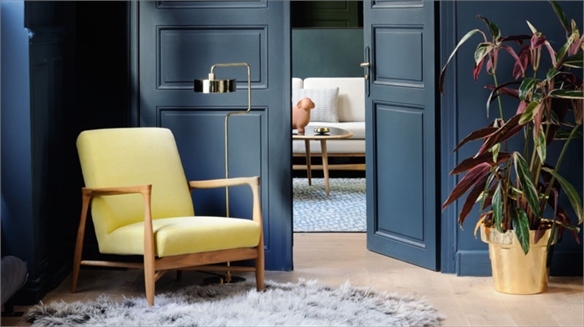 Retail Residencies: The Rise of the Shoppable Apartment The Rise of the ‘Apartment Store’ Using in-context inspiration and a more immersive approach to retailing to drive sales, shrewd furniture retailers are transcending the traditional room-set experience by turning their showrooms into ‘apartment stores’. This new wave of home boutiques – which trade on earlier projects such as Droog’s Try-Before-You-Buy Apartment – taps the increasing consumer appetite for Contextual Commerce and intimacy.